You Need Your Towel Today! Each year, May 25 is Towel Day. Do you know why? 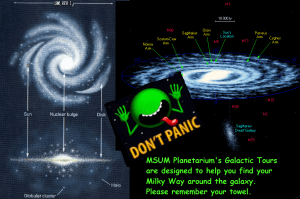 On this day, fans carry a towel with them, as described in Adams’ The Hitchhiker’s Guide to the Galaxy, to demonstrate their appreciation for the books and the author. This book is important to me because I read it while I was at NIH waiting for pituitary surgery. 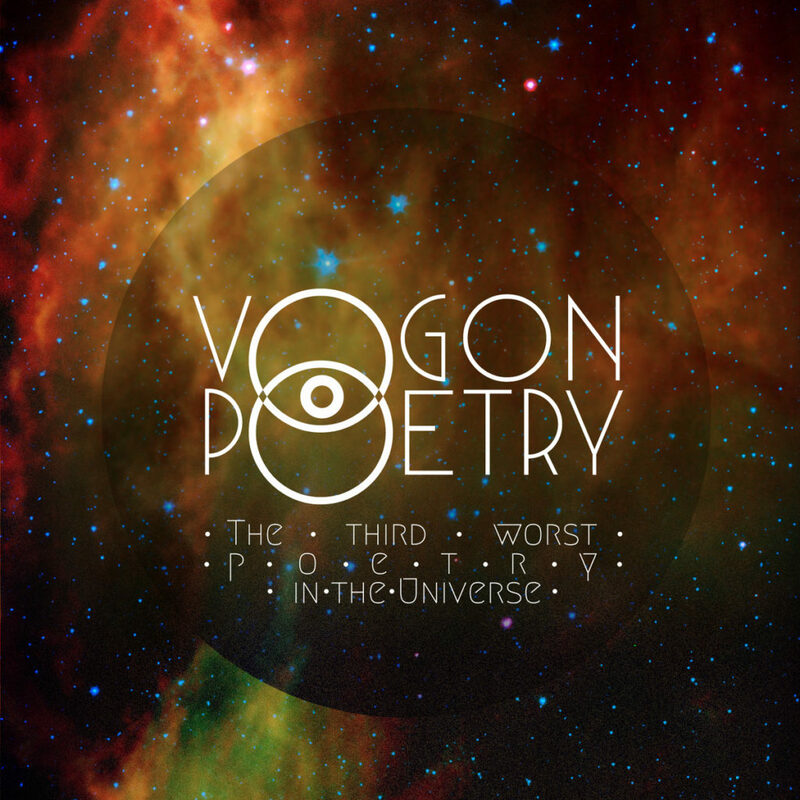 In case you like poetry, you might be interested in this: Vogon Poetry Generator. Marvel at its big grey depths. Wonder why the armadillo ignores you? Asks why, why do I even bother? Can you Steal a Free Book? Why Do I Need a Towel Today?